Clinic Synopsis: By involving students from within the evaluation process, they become self-directed, independent learners. The presenter will share his methods for getting young musicians to embrace and go beyond playing tests on the path to becoming skilled, passionate performers. Clinician Biographical Information Frank Troyka began his career as a junior high school band director in Richardson (TX) and later taught at three high schools before joining the faculty at L.V. Berkner High School, in 2006. His bands have won numerous prestigious awards and have appeared at the Midwest Clinic. 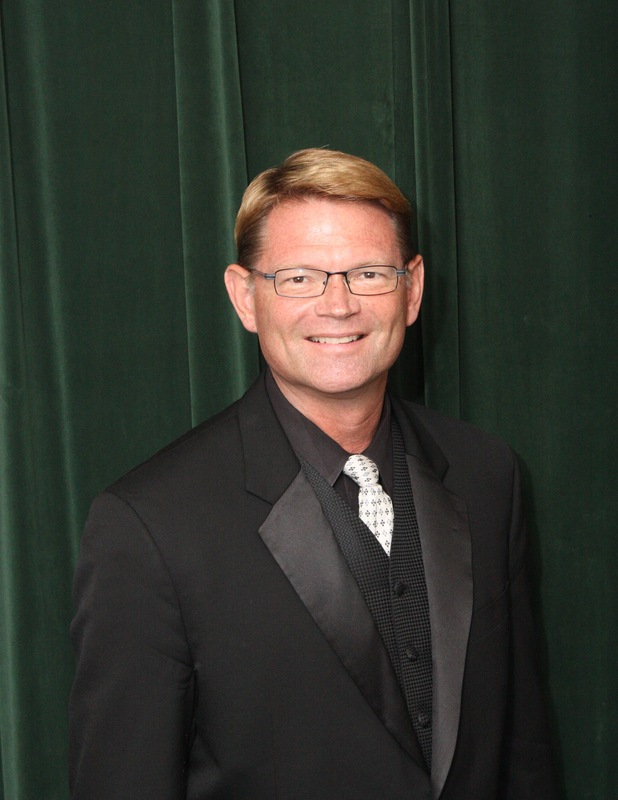 He served on the Bands of America Advisory Board and as a faculty member of the BOA Weekend Leadership Experience summer workshop, and as one of the concert band conductors at the 2003 BOA Summer Symposium held at Illinois State University. He has presented clinics for directors and annual student leadership training workshops in Texas and throughout the United States. Troyka is an active member of TMEA and TBA. He is the author of “Practical Leadership for Bands,” a self-published workbook and reference tool used to prepare students to step into their roles as leaders in their high school bands.